Do you maintain a commercial property in Naperville? Are you aware that you must have commercial property insurance? Climate change can make a drastic change in our environment resulting to massive devastations. Floods are feared to heighten their level because the city is not spared from inundation. Properties such as buildings, warehouses, apartments and condominiums can be affected by floods anytime of the year. To prepare yourself from possible financial burden when your commercial properties are ruined by natural calamities, it is important that you get a commercial property insurance in Naperville. How Important is Commercial Property Insurance in Naperville? 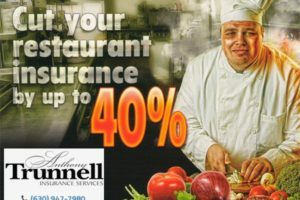 Getting a commercial property insurance in Naperville is as important as getting a life insurance because it covers the cost for replacement in case your commercial property is damaged by fire, flood or bomb blast. Trunnell Insurance Services can best handle this problem with ease and giving value to your investment. 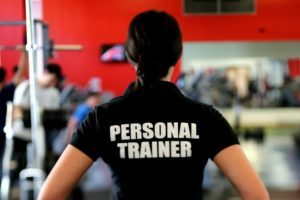 We understand the predicament and concerns that bothers you most of the time while keeping your balance with your busy work. It shoulders lost income and profits at the time the business is not operating. It shoulders all restoration expenses after the damage was done by natural or manmade disasters. It also covers lost income after the vicinity of your property was subjected to closure while the area is being rehabilitated or been damaged after a catastrophe. What Properties are Covered by Commercial Property Insurance in Naperville? 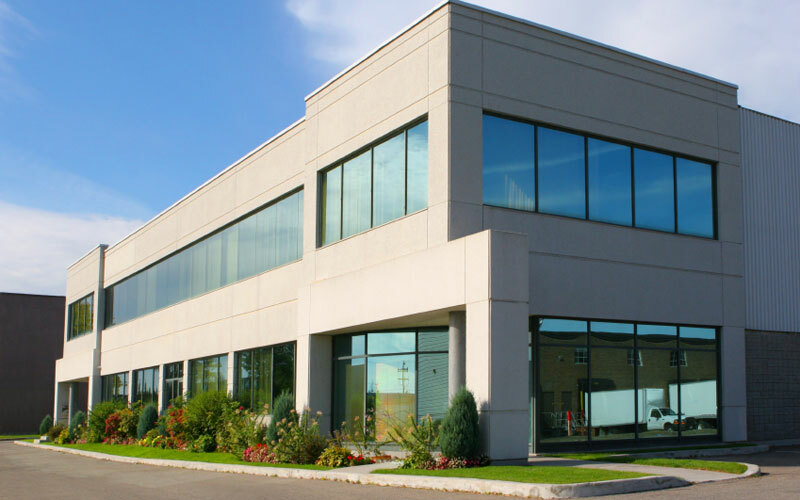 Commercial properties are your business’s most valuable assets; therefore you need to protect it with commercial property insurance in Naperville. 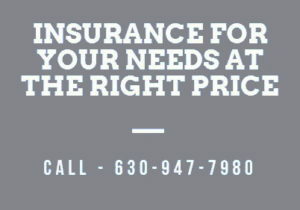 Contact us today (630) 947-7980 and get a free commercial property insurance quote.